This book documents pictorially the Basilica of our Lady of Peace (Basilique Notre Dame de la Paix) Yamoussoukro, Ivory Coast (Cote d'Ivoire) in West Africa. This is the largest church in the world and a minor basilica of the Catholic church built of marble. There are several unique features of this basilica captured by the photographs in this book. These include the tallest dome in the world, curved pews made of pure African Iroko wood, each pew has its own air conditioner ventilation, seating room for 7,000 worshipers with additional room for 11, 000 standing, the sculpture of the 'Notre Dame de Tout le Monde', plenty of pillars of various designs, large amount of stained glass doors and windows, the magnificent high altar and its canopy, the massive garden on the grounds of the basilica patterned on the garden of Versailles, France, etc. 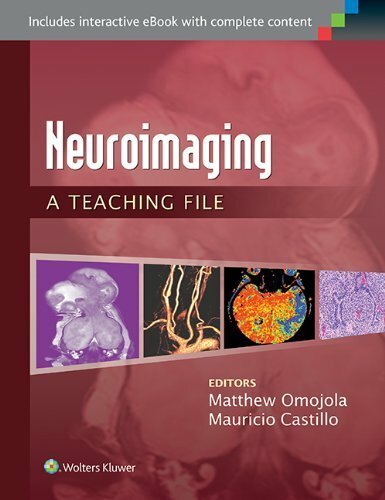 All these and more have been captured in this book. These photographs were taken over two days and effort has been made to choose representative photographs of the unique features of the basilica. Hopefully these photos will encourage you to learn more about this magnificent edifice and perhaps prompt you to make a pilgrimage to Yamoussoukro Ivory Coast in West Africa. 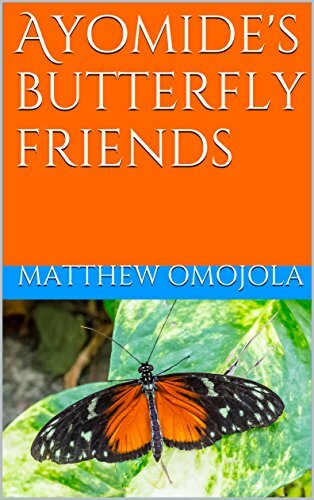 This book is intended to help children to learn about butterflies, their colors, where they are found and learn how to survive using simple butterfly analogies on survival. 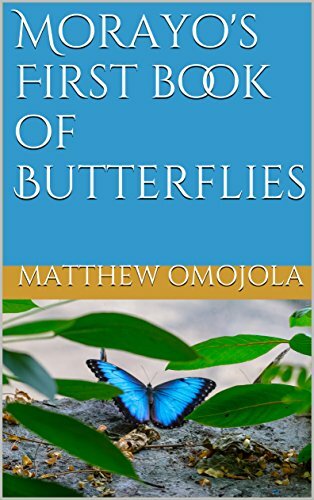 Some butterflies change their colors when they fold their wings thereby confusing their predators. Some butterflies fly fast and high to escape capture. Some butterflies fly away to different places to survive inclement weather. Some are outright poisonous and some change their form. You may not always be able to change your predators or enemies but you can always change yourself to outsmart them!